We have worked hard to become a respected garage door company in Missouri City, TX. Our team is committed to providing fast and affordable service of the highest quality. We offer outstanding repair, replacement, and installation service. Our techs are honest, helpful, and hard working. We use our experience and skills to provide you with the most effective results feasible. You will not find another garage door company that will work any harder for you. We are a local garage door company. Our staff and crew are deeply rooted in this comm unity. We love serving Missouri City with the best service possible. There is something unique and special about a local business. The bond we forge with our customers is strong and sincere. We treat you like one of the family because in our mind that is exactly what you are. There are other garage door companies you could contact, but we encourage you to give us a try. You will be happy that you did! You will find our experts to be very prompt and reliable. We take garage door service seriously. We will rush out to fix the opener in your garage. Our techs will also service springs, cables, tracks, and rollers. There is not a part of the system we cannot fix, install or replace properly. 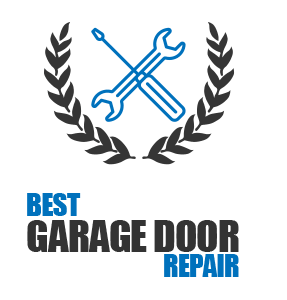 When you choose Garage Door Repair Missouri City, you get a company that cares. 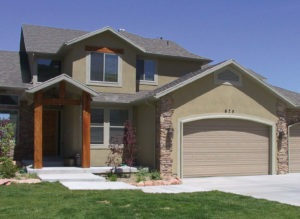 Choosing the right garage door contractor is an important decision. Trust is never a given, it must be earned. If you give us the opportunity, we will work hard to earn your trust. We have established an impeccable reputation in the community. Our business is and will always be operated with integrity. You can stop searching for the right Missouri City garage door company. You have found it in us.